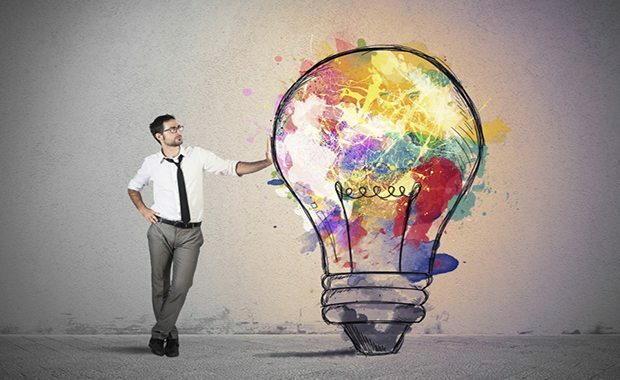 Executives have talked for decades about the importance of innovation, but far less attention has been devoted to figuring out how to foster creativity itself. The first thing that helps creativity is solitude. Creativity is essentially an individual rather than a collective activity.